Welcome to our first ‘What Is. . .’ episode. And, drumroll please … the topic of our first in this series is Artificial Intelligence (AI). 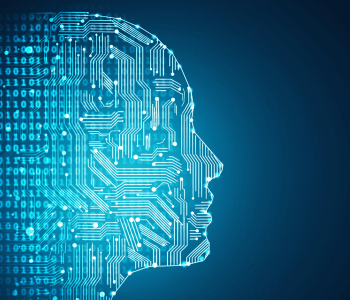 We’re quite sure you’ll be hearing a lot more about AI this year and so why not start 2019 one step ahead and enjoy this super useful primer on all things AI, all explained simply with some fascinating examples. So, if you’re a bit fuzzy about the differences between AI, automation and machine learning then this episode is for you! Want our special AI Cheat Sheet briefing? If you’d like a copy of our ‘What is AI Cheat Sheet’ briefing paper we’ve prepared, then don’t forget to email us at hello@dontstopusnow.co for your copy! Kriti Sharma is an Artificial Intelligence technologist and a leading global voice on AI ethics and its impact on society. In addition to advising global businesses on AI, she focuses on AI for Social Good. She built her first robot at the age of 15 in India and has been building AI technologies to solve global issues ever since, from productivity to education to domestic violence. 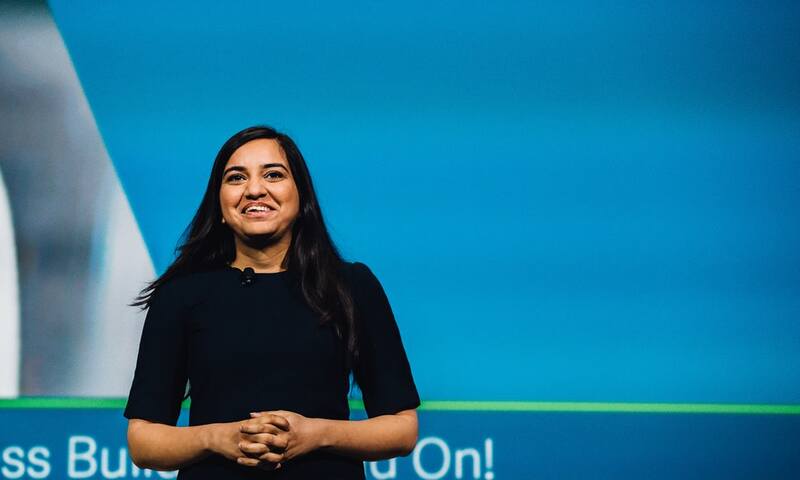 Kriti was recently named in the Forbes 30 Under 30 list for advancements in AI and was included in the Recode 100 list of key influencers in technology in 2017. She was invited as a Civic Leader by the Obama Foundation Summit for her work in ethical technology. She is a Fellow of the Royal Society of Arts, Google Grace Hopper Scholar and recently gave expert testimony on AI Policy to the UK Parliament in the House of Lords. Earlier this year, Kriti spearheaded the launch of the Sage Future Makers Lab, a forum that will equip young people around the world with hands-on learning for entering a career in Artificial Intelligence. Marie has been described as a “public entrepreneur”, “crazy brave” – a trailblazer with a track record for tackling wicked problems head-on. Marie says she prefers the ‘edge’ because it’s uncomfortable and that’s what sparks innovation. Marie conceived and led the global co-design and co-creation effort with people with disability to deliver ‘Nadia’ the first AI powered digital human for service delivery. This world leading work has sparked a global industry and appetite for AI powered digital humans. 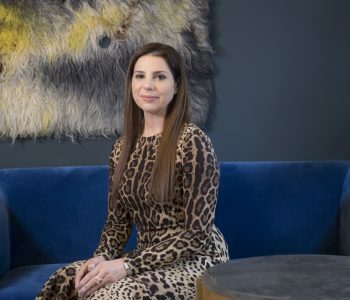 Her next humanitarian project is bringing to life the AI powered ‘Digital Human Cardiac Coach’ – with the mission to make cardiac health information accessible to anyone on the planet. The digital initiatives Marie has led have been recognised globally. 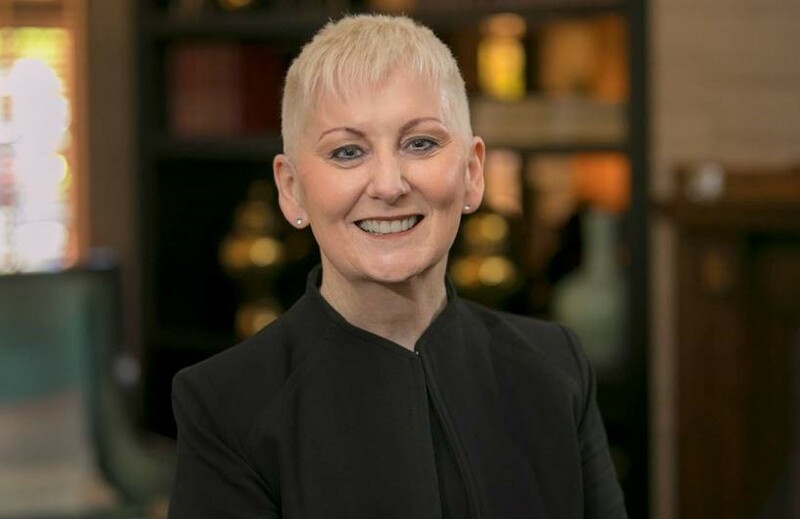 Marie was named ‘Innovative CIO of the Year 2006-2007, Australia’ and in 2013, named one of Australia’s ‘100 Women of Influence’. An impatient optimist, Marie is an inclusion and diversity advocate. She believes that artificial intelligence is a creative liberating humanising capability, that will truly transform the interactions between people regardless of ability.